Pink 'n Posh: December - Making the Last Month the Best Month! 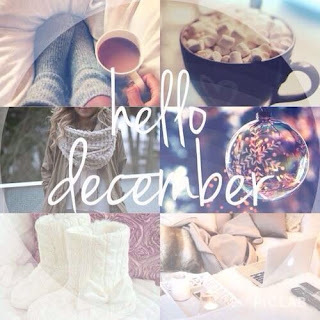 December - Making the Last Month the Best Month! 🕵️‍♀️💵 Looking for some extra cash? New consultants in December make out like bandits! $99 covers the starter kit, as usual, but this month, starter kits include over $300 worth of products! This month's kit includes double everything - so you can keep one for you and sell the others! No big quotas or pressure - it's YOUR small business! Build and grow your customer base to build your income, or just use your discount for your own stash and for friends and family. YOU choose! And there you have it! More info on today's pampering bundle to come soon!